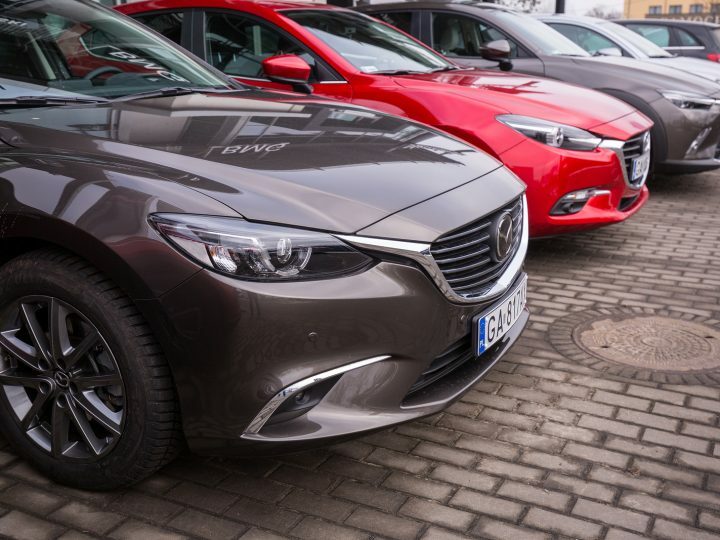 An 11.5 per cent increase in Mazda SUV sales has helped Mazda sell 9,923 vehicles in February, according to VFACTS figures released today. 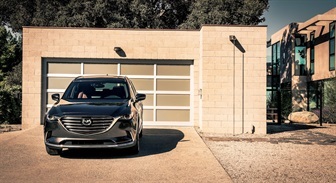 The Year-On-Year (YOY) jump was attributed to the continued strong interest in the Mazda CX-5, which is in final run out, and February sales records for Mazda CX-3 and the Brand-New Mazda CX-9. Mazda SUV nameplates accounted for 4,138 sales, up from 3,712 YOY, with the passenger car range posting 4,679 retails. Year-To-Date (YTD), Mazda has sold 19,990 cars, SUVs and utilities for an 11.5 per cent market share. Mazda is also the second most popular car maker in Australia and the leading full-line importer. 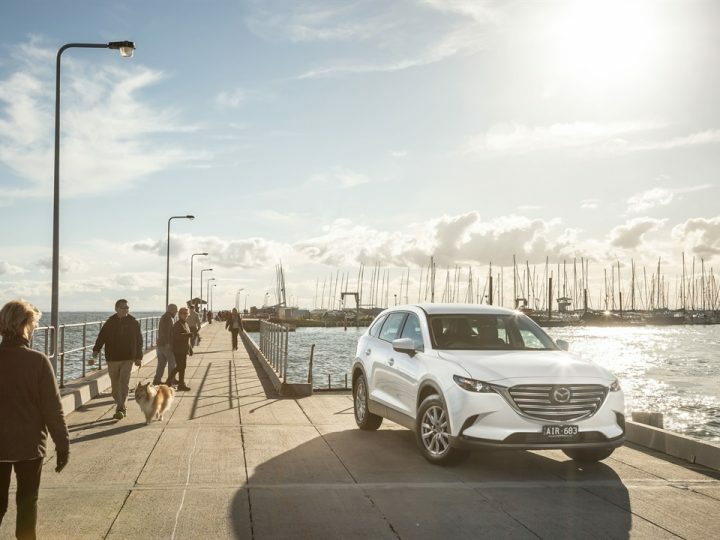 The medium-sized Mazda CX-5, with 1,933 February sales, and the baby Mazda CX-3’s 1,468 retails, keep both firmly leading their respective sales segments YTD, while Brand-New Mazda CX-9 has had its best start to a year ever. 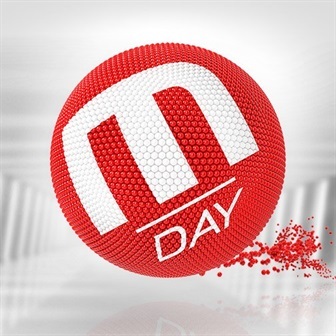 Its combined January and February sales of 1,339 surpass the previous opening two month best of 843 set in 2012. Despite the popularity of the SUV range, the Mazda3 remains the country’s most popular vehicle YTD, with 3,143 February sales, while Mazda2 – with its 1,091 registrations last month – is one of the light car segment’s best performers. In support, Mazda BT-50 enjoyed 1,106 February sales, Mazda6 reclaimed its place as the nation’s most popular imported medium car under $60,000 with 299 retails, while the recent launch of the retractable hardtop Mazda MX-5 RF helped the sporty Roadster to 146 sales.